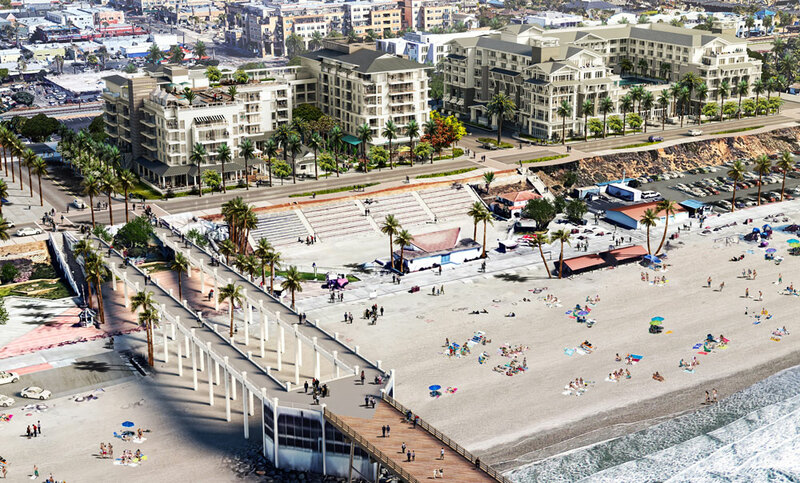 Two new beach resorts will open in Oceanside, Calif., as part of a project that is expected to be the largest beachfront development on the San Diego coastline in more than 20 years. Slated to open in 2020, the projects are being developed by S.D. Malkin Properties. 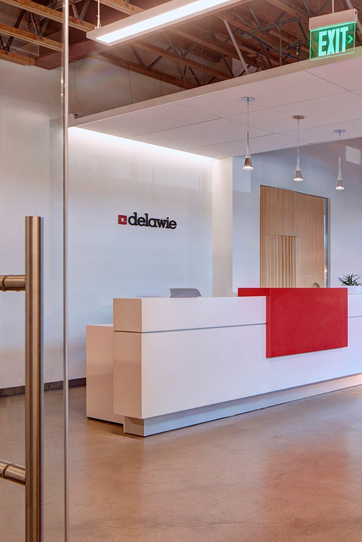 Involved in the design of the properties is architecture firm Delawie of San Diego.